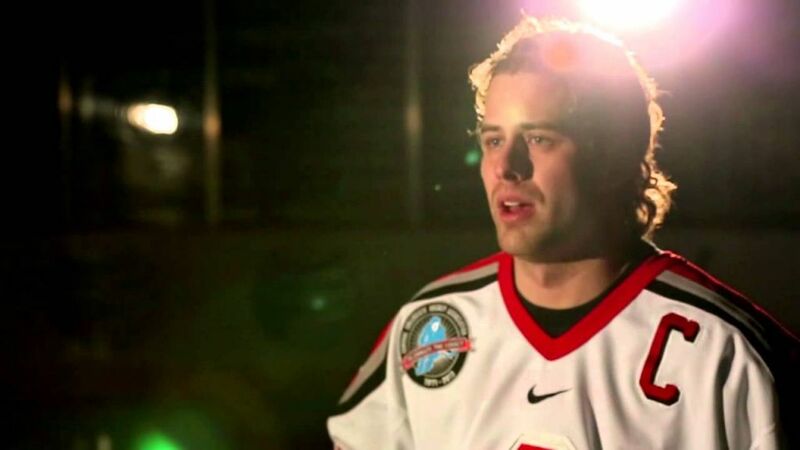 The Ohio State University men's hockey team advocates for LGBT athletes as part of the You Can Play Project. The Buckeyes promise to play with passion, integrity and equality. From the album The Earth Is Not a Cold Dead Place (p) 2003 Temporary Residence, Ltd. Produced and scripted by Kerrie Thompson.